Julia Hastings-Black has been working in the food world for more than a decade. She has taught cooking to learners of all ages and skills, developed recipes for cookbooks and curricula, and researched food psychology for Cornell University’s Food and Brand Lab. Julia completed an apprenticeship in organic gardening at Shelburne Farms in Vermont and a BA in French literature at Cornell. 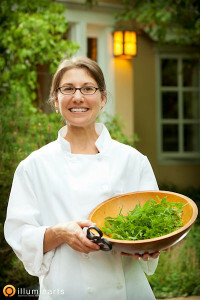 She is currently sous-chef in the deli at Nature’s Oasis and the author of two books – Cocktails at Dinner (2015) and Remixology (2016).